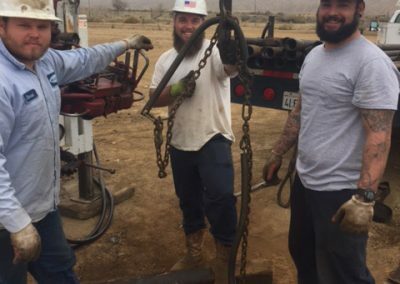 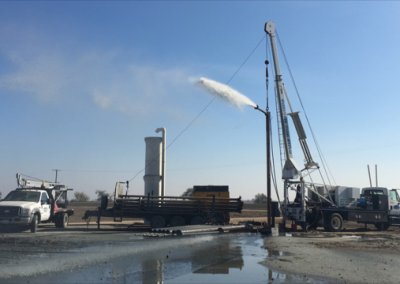 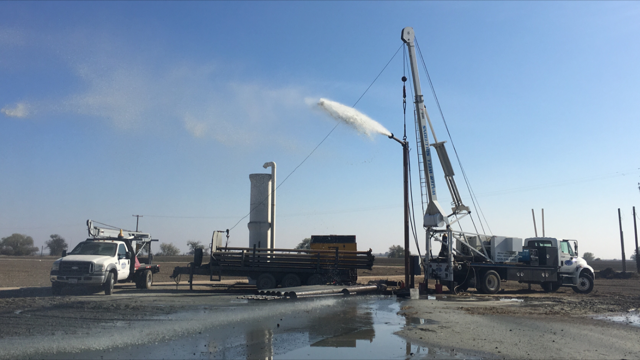 Water Well Solutions is dedicated to the safe and efficient rehabilitation and repair of water wells throughout California. 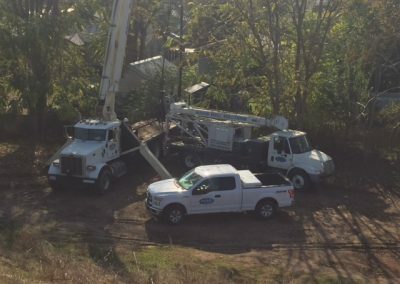 Our employees work consistently to deliver superior customer service by insisting that things are done the right way. 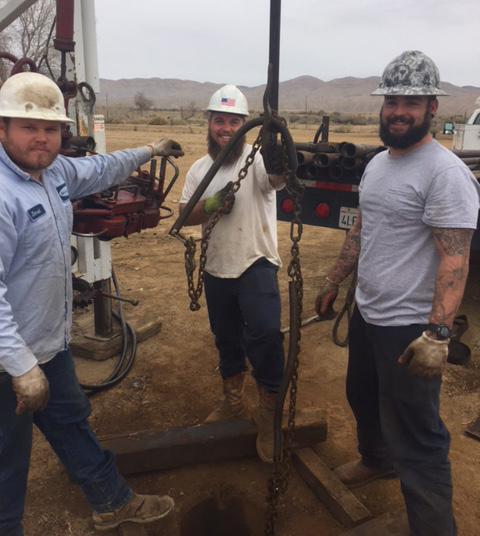 Our employees take pride in their expertise and work diligently to uphold or surpass our clients’ needs and expectations. 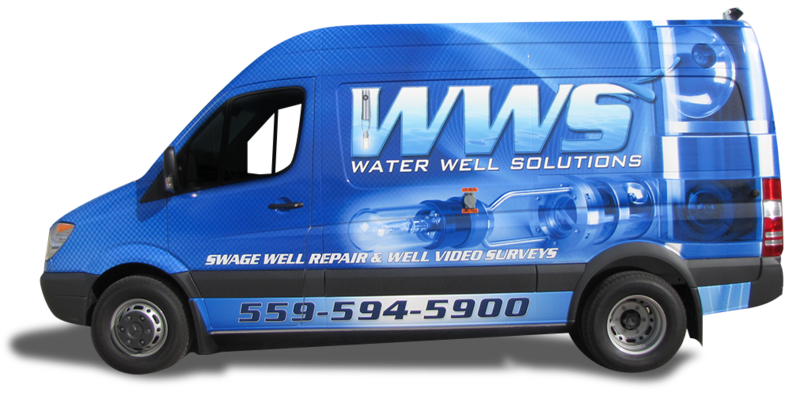 The first step in evaluating the well casing’s condition is a video survey. 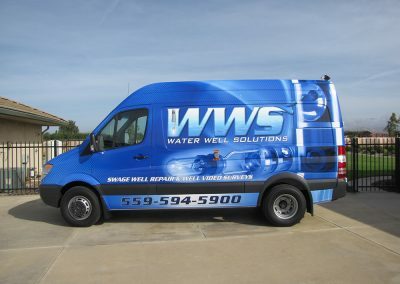 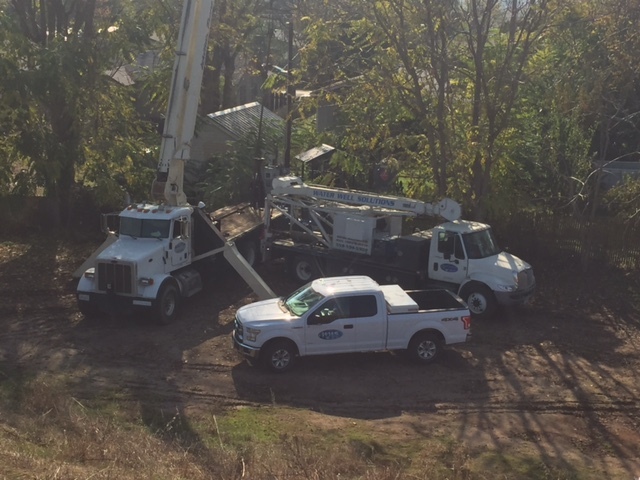 If you’re interested in more information regarding repairs and water well services be sure to visit our website at Water Well Solutions.